Dicky Beach is a wonderful beach side suburb of the Sunshine Coast. 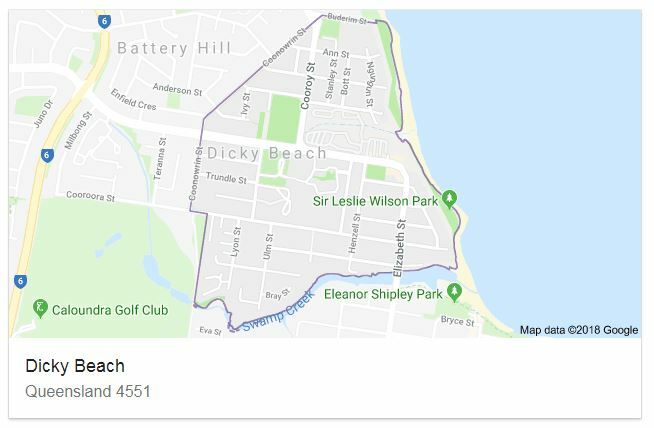 Current Properties available in Dicky Beach, QLD. Can’t see any posts here? Our professional team experience a very high level of property turn over and are looking for quality properties for our buyers right now. Click here to contact our team and request your complimentary Market Appraisal today.